Takoyaki is very popular food in Japan! 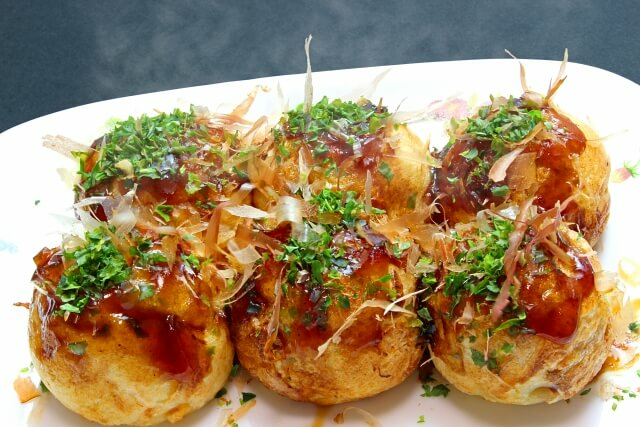 You may see Takoyaki in Japanse bar or some restaurants. 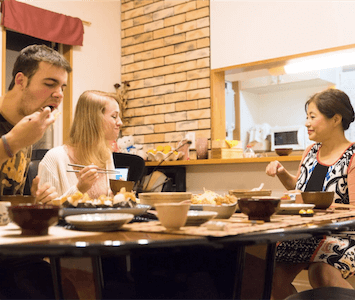 But best way for Takoyaki is making together with friends at home. We can put anything we want such as kimch, cheese, or saisage. Let’s have fun in the Takoyaki Party ! I love to travel and have traveled over ten countries so far. Especially, I like Munich in German and I long for the lifestyle of the uncle living in the forest I met there. Through this experience I hope to get along with lots of people!